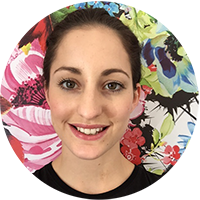 The Bestow Training programme transforms average beauty therapists into inspiring skin health coaches with the tools and insights to treat their client’s skin concerns multi-dimensionally. Janine, thank you so much for the Bestow training today. I really loved it. You really are so inspiring! After our training, I saw a client who has really congested skin. She is using good skin care products but just can’t seem to get the last bit cleared up. I asked her about her diet and it turns out she is eating lots of cheese and chocolate – I knew it! I sent her off with Bestow Beauty Oil, Be Cleansed powder and the first Bestow Food Journal. I cannot wait to get my clients educated and seeing some results! Bestow is a dermo-nutritionally developed range of edible supplements, functional foods, healthy recipes and beautiful rituals, lovingly created to support beautiful skin from within. See www.bestowbeauty.com for more information. WHO IS BESTOW TRAINING SUITABLE FOR? This training is exclusively available to approved Bestow stockists. We love to partner with clinics and therapists that are genuinely intentional about developing a holistic approach to skincare with their clients. 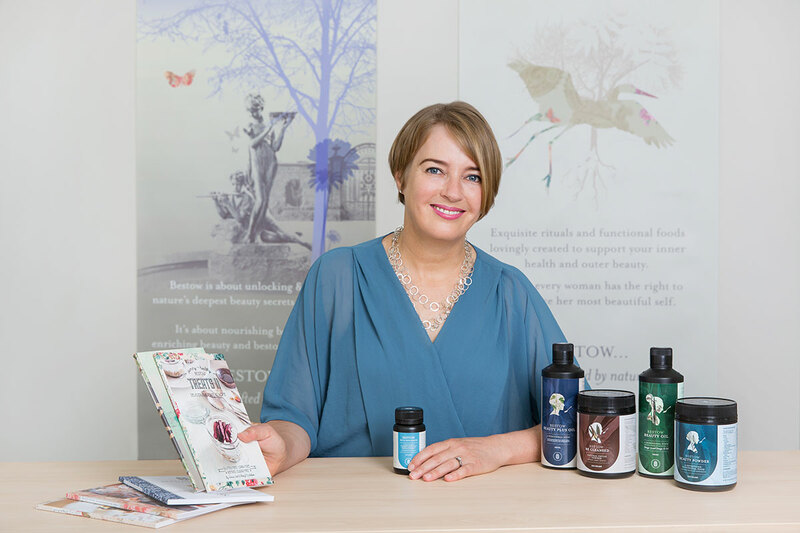 CLICK HERE to apply to become an approved Bestow stockist. The insights you learn during this 1.5 hour ‘skin health crash-course’ can transform your approach to skincare and dramatically change the results you are able to get for your clients. The science behind why it is vital to work from within in order to treat skin. The role that dermo-nutrition and lifestyle factors have in treating skin concerns. How each product in the Bestow range addresses particular skin health essential requirements. How to use each of the Bestow products and how to help your clients to get the best results from them. How to use Bestow rituals and food journals to inspire your clients into creating positive lifestyle changes. 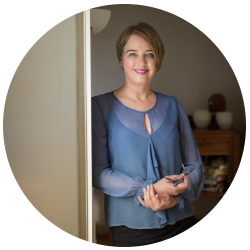 A free, online video training series featuring Janine Tait, New Zealand’s leading dermo-nutritionist and founder of Bestow Beauty. There is no cost for Bestow Beauty training for approved Bestow stockists. Bestow Beauty Training is changing. We look forward to announcing these changes at the beginning of 2017. In the meantime, Bestow Beauty Training can be arranged for a mutually suitable time. Please register your interest below and we will be in touch.